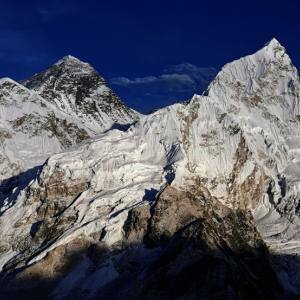 Everest Base Camp Trek is a world's one of the most admired epic journey into the core region of the highest peak of the world, Mt. Everest (8848 meters). This two week's Everest journey is diverse both naturally and culturally. The trekking route to EBC lies in the high altitude region. 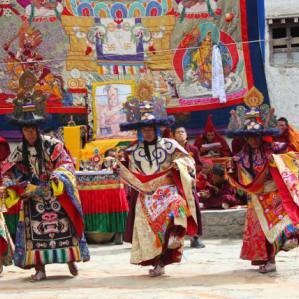 It leads you offering the Sherpa hospitality and the lively culture, monasteries and chhortens. The adventurous Everest base camp trekking has diverse features that distinctly manage to allure the trekkers. Beginning the trek from Lukla, it passes through the fields and enters into the Sagarmatha National Park. Every day, it's about 5-7 hours that trekkers walk through the magnificent trail to Everest base camp, which is not only zig zag, but also fabulous. Everest mosaic vistas let trekkers enjoy their adventure holidays. Several 8000 meter peaks and lower peaks, glaciers, alpine forest and rapid changing weather offer you a lifetime experience. One the one hand, you can get the supreme attractions of the ancient monasteries at Pangbuche and Tengbuche, where as you will get the eyecatching alpine scenery on the other. 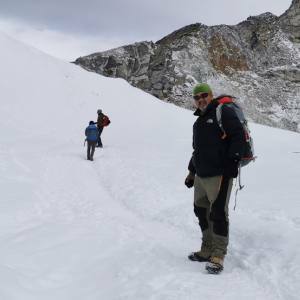 Acclimatization is an essential part of the trek, which is a focus point of Nepal Kameleon Holidays that manages expertly. The best seasons for the Everest base camp trek are autumn (September to November) and Spring (March to May). 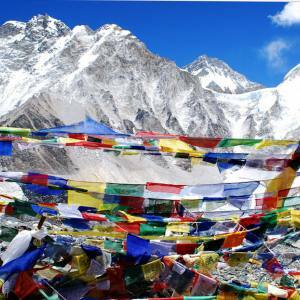 Nepal Kameleon Holidays organizes this world class adventure to Everest base camp with professional guides and porters. Please, feel free to contact us to organize this trek and get our expert services. Day 03: Fly from Kathmandu to Lukla (2800 meters), trek to Phakding (2640 meters). Day 11: to Kalapatthar (5550 meters), trek down to Gorakshep and to Pheriche (4280 meters). Day 13: Trek from Namche to Lukla. 6 hours. This itinerary is an outline. 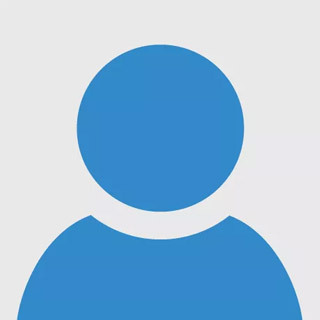 You can customize your own plan and let us know. No doubt, we organize the trip of your desired. You can do Everest base camp trek via Renjo La and Cho La Pass. Covering Gokyo Valley and Gokyo Lake is further exhilarating. Acclimatization is the must in Everest base camp trekking to avoid acute mountain sickness. Due to the bad weather, the flight can be delayed sometimes. So, it is better to have an extra day. If the flight gets delayed, you need to cover the cost of extra day food and accommodation.